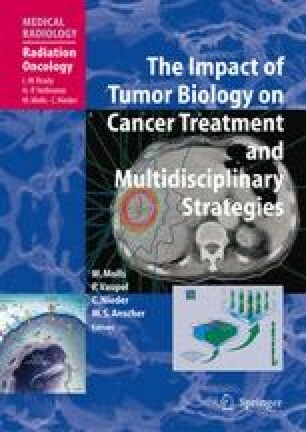 The development of a large number of targeted agents has introduced tremendous opportunities as well as challenges to the field of oncology. Although most agents show limited single drug potential for the cure of common solid neoplasms, they can prolong patient survival in selected tumor types and, most importantly, enhance the existing therapies for a variety of cancers. Improvements have been achieved in the treatment of hematological malignancies, colorectal cancer, renal cancer, lung cancer, head and neck cancer, breast cancer, and liver cancer. Because these agents do not cause side effects similar to those of cytotoxic drugs and radiation therapy, their combination with current conventional chemotherapy and radiotherapy is usually feasible. How to best combine these new agents with radiation and chemotherapy requires intensive and persistent efforts from both clinicians and research scientists.